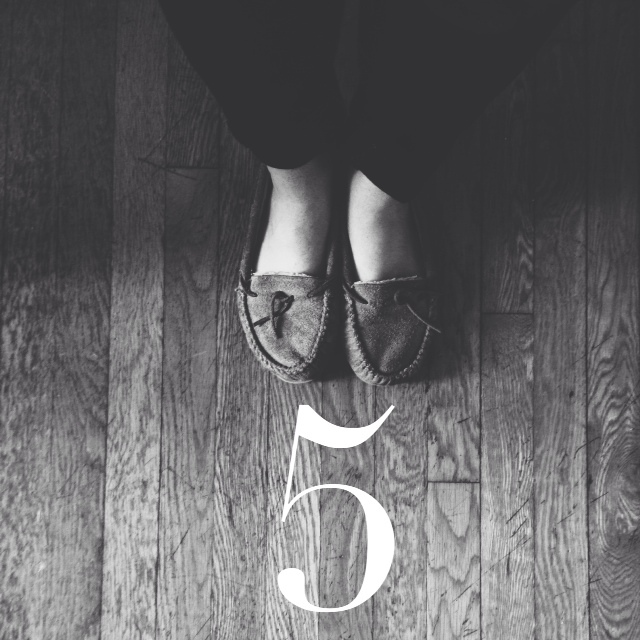 5 Things I Love Today. These jeans. Y’all remember my jeans crisis? You all were so helpful with jean suggestions and now that the weather is getting a little cooler, I have renewed my search. Last week I got a coupon to Ann Taylor in my inbox and I was bold and took the plunge on a pair that some of my fellow tall curvy friends recommended. They came yesterday and I might have teared up a little about how much I love them. Of course, the mail situation in our building is so bad that I basically cry with relief anytime I successfully receive a package. This quinoa bake recipe. Really I should just say ALL THE QUINOA BAKES because I have been throwing everything in there, but this one started it all. I have adjusted it a little to make it more veggie-packed and added some extra seasonings, but this is the base. You should probably just make this and eat it for lunch everyday for a week like I do. Because ROUTINE, People, it makes life better. This show on Netflix. Ok, really just Netflix. But I’ve been rewatching Scrubs lately, thanks in large part to watching a bunch of episodes with my brother-in-law this summer. Monday night I finished the finale and I was sobbing the whole time. And yes, I have seen it before. But seriously… this post-finale behind the scenes thing. IT KILLS ME. This baby boy. 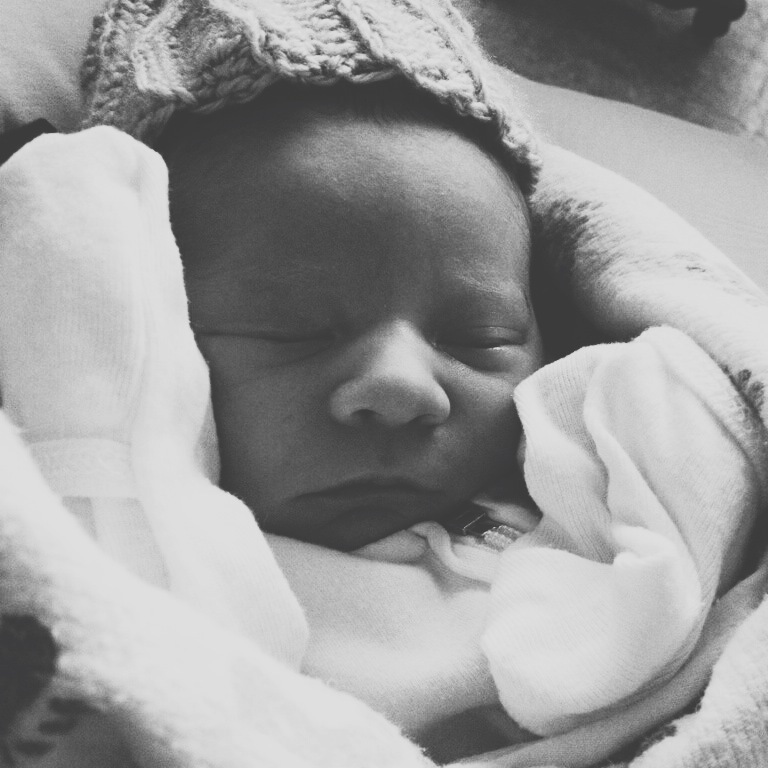 Last week my sweet nephew William came into the world and he is perfection. I don’t get to squeeze his squishy little self till Thanksgiving, but I have given his mama strict instructions not to let him grow until then. Ok, you know the drill. What are five quick things you are loving today? Leave a note below or blog on your own and feel free to link back. I love reading all your loves! This entry was posted in Uncategorized and tagged 5 things I love today. Bookmark the permalink. 22 Responses to 5 Things I Love Today. I love Ann Taylor and Loft jeans. My favorite pair are from the Loft, but I can’t fit into them yet because of baby weight. Still working on that. Thanks for the recommendation on lipstick. I am often scared to try new makeup because I don’t really know what I am purchasing (I am just not a big make-up person). It is a great lipstick! Plus, it’s under $10 so such a low commitment! You’ve inspired me to go put on some lipstick for her day! So true! I love your blog & photography work ((been following along for a while now)). the beginnings or fall that are sneaking into the days, front porches for morning sits, late night conversations with new friends, my newly dyed hair that I on-a-whim let my roommate do, and lastly, local coffee shops that provide perfect study spots (aka excuse to get coffee). Amen to all those things! 1. Paid. I was wearing it today without realizing my students had planned “western Wednesday.” 2. The mixture of the warm sun and cool fall breeze. 3. My view of the mountains in the afternoon light as I drive home. 4. My first jamberry sample. 5. The 5:30 waltz on wcpe radio. Yes please! I am so intrigued by these jamberry things that are everywhere. Today, our bikes were stolen. While I’m not thankful to have lost such wonderful bikes, the vent has shown me several things I’m glad about. 1. They took bikes. They didn’t break into our house. Material things, albeit costly things, can be replaced. A house, once broken into, is hard to settle back into. 2. No one was hurt. The families next to us didn’t lose anything (even though their stuff is never locked up and our bikes always were). 3. We aren’t financially dependent on riding bikes to work. This is a very good thing, and it is one of the harder ones to remember. 4. My husband can take care of the finances and insurance while I cry and cuddle Dekker. It is so good to have an emotionally stable husband. And a small puppy who considers it his utmost duty to lick me and snuggle me from head to toe anytime I cry. 5. My husband lets me cry and then reads Psalm 73 to me several times. Then he calls my mom so that I can hear her and my dad say that “its just two bikes”. Overall, I am glad because God is kind and good to me despite the greatest efforts of the sinful world around me. I am so sorry about your bikes!! That is SO FRUSTRATING. But your attitude is great! I’ve been wanting to try the curvy cuts at Loft! So happy that you love what you got from Ann Taylor! Hmmm… I will need to go check them out! I love them! Plus, if you check your spam box, they are always emailing coupons. Yes! I get those coupons, too! Yay. I plan to do some birthday shopping (happy bday to me) in a month… these are on my list! Ah thanks! Loved hopping over to see your list! I’m simply just loving your Modern Family reference and that quinoa bake recipe. I use quinoa in a lot of things, but never in that combination. It will be made and soon,and probably eaten far too quickly, and everything will be full fat because it tastes better and it’s actually healthier that way. I love food. Oh yeah, I should have mentioned that I ignore any and all low fat recommendations. I also made a couple other substitutions (more spinach, add zucchini, trade parsley for cilantro) that I heartily recommend. Hi! This is about a week after your post, but I read your post today, which inspired me to do a ‘5 Things I Love Today’ post as well! Thanks for your posts! I enjoy reading your blog!